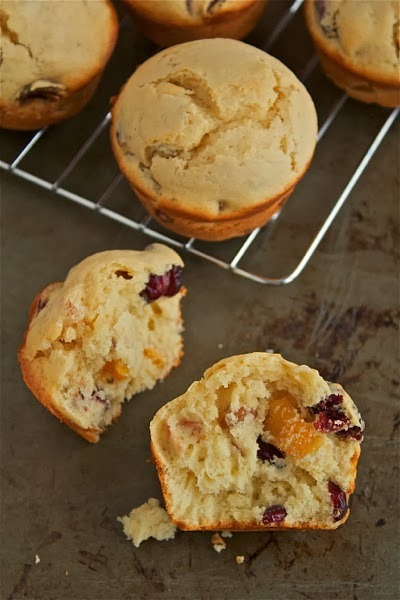 Panettone muffins: all the sweet, fruity flavor of traditional panettone in a simple muffin -- the perfect holiday breakfast. Panettone is a Christmas tradition for The Ninj. This fruity Italian sweet bread is delicious and also versatile -- it's great for dessert or with a cup of afternoon tea yet even better as breakfast, plain, slathered with butter or lightly toasted. These really are more muffin than panettone, to be perfectly honest. 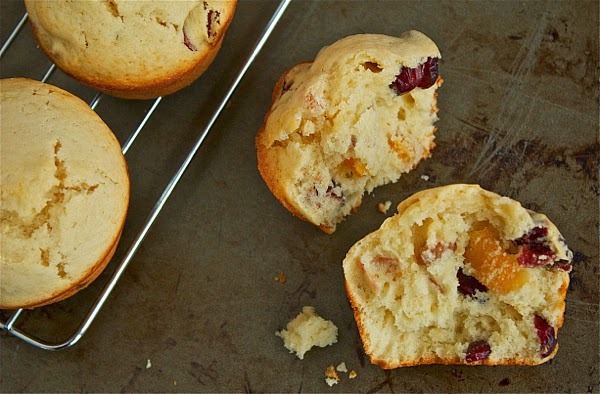 But if you're a fan of the butter, fruity panettone flavor, you're going to love these muffins. Much like my favorite holiday bourbon pecan cake, these panettone muffins have that yummy hint boozy flavor from soaking the dried fruit in bourbon prior to cooking. While I like to eat them plain, feel free to spread some butter or jam on them if you want a little extra sweetness. Also, we love them for breakfast but, as with traditional panettone, they make a fantastic snack, accompanied by a nice cup of homemade eggnog -- especially when you grow weary of the endless barrage of Christmas cookies. Do you have a traditional holiday baking breakfast favorite? Leave a comment below: The Ninj wants to know. Combine the dried fruit and bourbon in a small bowl. Cover and let stand overnight. Preheat oven to 375 degrees. In a small bowl, whisk together the flour, baking powder and salt; set aside. Using a mixer, cream the butter, oil and sugar until smooth and fluffy. Beat in the eggs, then mix in the vanilla. Alternately add the dry mixture and the milk to the butter mixture, mixing well in between each addition and beginning and ending with the dry mix. Lastly, gently mix in the soaked fruit and whatever liquid may be left in the bowl. 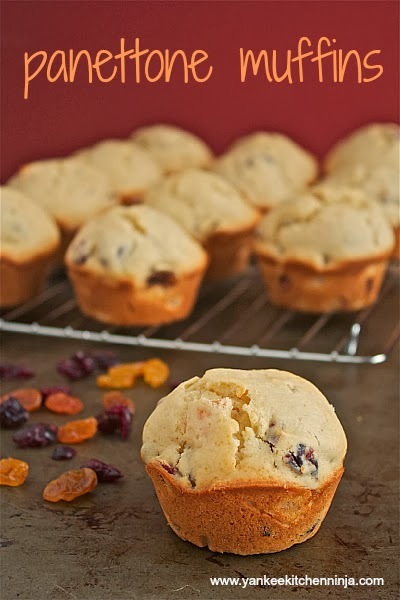 Spoon the batter into a prepared muffin tin, filling each cup quite full. Generously sprinkle the tops of each muffin with the coarse sugar and bake for about 20 minutes or until a tester inserted comes out clean. Cool for 2-3 minutes in the pan and then remove them to cool completely on a wire rack. These look so good!! Happy Holidays! 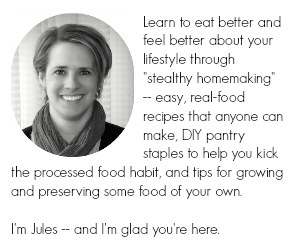 And to you, Pam -- thanks for being such a loyal follower and commenter!